Google spent a very bad day in front of Congress yesterday. Due to conflict of personnel, Google did not attend the Senate Information Committee hearing. This left Twitter CEO Jack Dorsey and Facebook Operations Director Sheryl Sandberg. 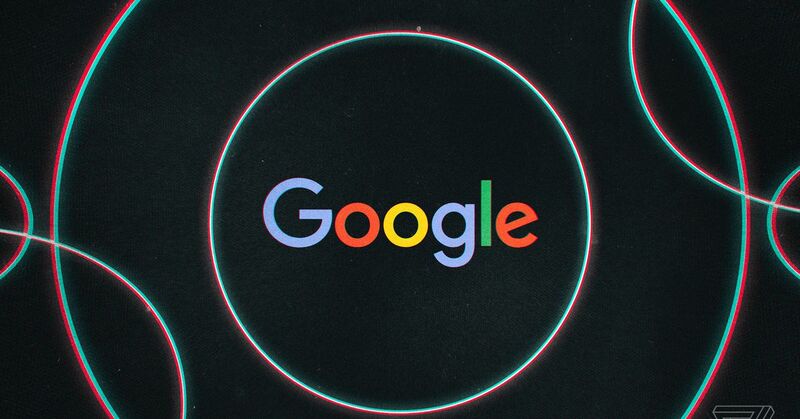 Senators defending Google critics shocked society with a decision not to respect the US military contracts, critical applications to China and the general impossibility to deal with legitimate concerns. This was the political turning point of decision-making at the time when former FCC's president Tom Wheeler described "an immense proportion of strategic mistakes". Google needs to worry more than just talk. In this conference, a law has been passed that expands the platform's responsibility for hosted content, and larger expansion is already in progress. Last week, Senator Olin Hatch (R-UT) asked the Federal Trade Commission publicly to investigate Google about the anti-competitive impact on the market and to begin a series of charges on a series of trump bias. Jeff Session's Attorney General announced that he met with state lawyer officers before seeking a settlement yesterday at the hearing to see if technology companies "prevented the free exchange of ideas on their platform" . "Strategic mistake in almost mysterious proportion"